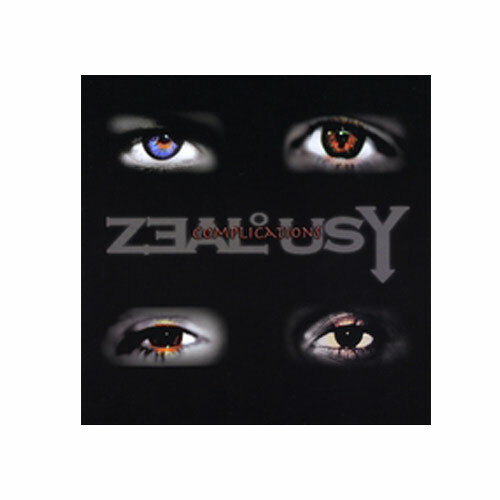 (Zealousy) This band brings to mind other female lead bands such as 4 Non-Blondes or Kate Bush. Not that Zealousy sounds like either, it’s just that I should like them given their elements yet something about them just grates on my nerves. Zealousy is a good rock band, but something about the singer’s delivery just rubs me the wrong way. And while the musicians are good the music has just a bit too much pretentiousness to it and I find myself wanting the disc to be over.